When it comes to telecom, India is one of the most competitive markets and the call prices here are much lesser in comparison to other countries. It is very possible that you will find a better plan and service for other telecom operator and would like to avail of their services. There was a time when changing operator meant a change of number. However, nowadays you can port your number from old operator to a new operator without much hassle. 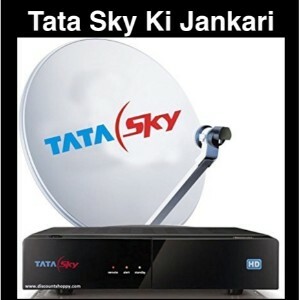 All thanks to the Telecom Regulatory Authority of India (TRAI), the fear of losing customers because of porting forced telecom companies to provide better services. When it comes to Vodafone, the internationally acclaimed telecom company promises the best services in India. However, in many locations, it fails to provide a strong signal and better plans. This is where Mobile Number Portability can be a big relief for you. 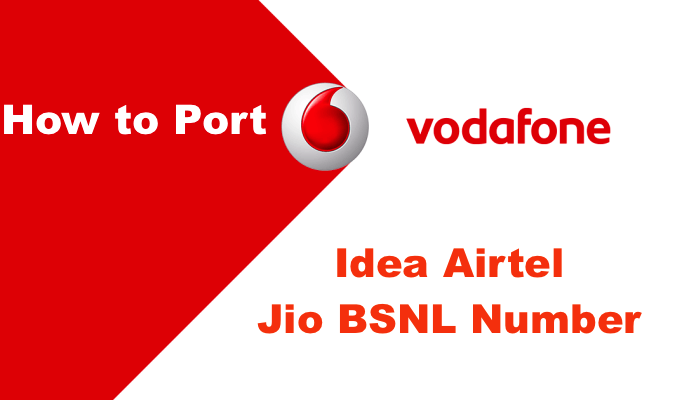 In this article, we will discuss how to port Vodafone number to any other telecom operator. How to initiate the porting process? 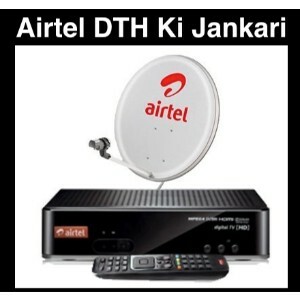 The TRAI introduced a centralized porting number to make the process easy. If you want to port out from Vodafone and avail services from any other telecom operator in India, you need to initiate the process at your end. First of all, you need to send an SMS to 1900 with the syntax “PORT YOURNUMBER” without inverted commas. For example “PORT 987654321” and send it to 1900. Within a few seconds, you will receive an SMS from the department that will contain your porting code. This code is valid for 15 days and after that, you have to regenerate the number. 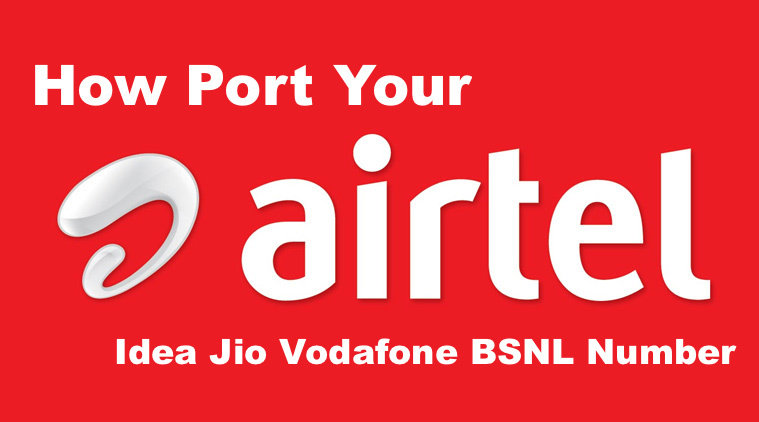 If you are planning to port Vodafone to Airtel, the process is fairly simple. First get the porting code as mentioned above and go to the nearest Airtel store. The customer care executive in the store will explain the plans and will give you a new SIM after filling up the form. It may take up to 7 business days to complete the porting process. Once the porting is done you need to change the SIM and start availing service from Airtel. For example “PORT Vodafone Number” and send it to 1900. Jio disrupted the whole telecom market in India with its high-speed data, free calling, and cheap plans. If you want to port Vodafone to Jio and experience amazing 4G network then you, first of all, you need the porting code. Then go to the Jio store nearby and fill up the form. Make sure you present a photograph and an ID card preferable Aadhaar for quicker activation. Again the porting process may take up to 7 business days. The idea is known for its innovative plans. 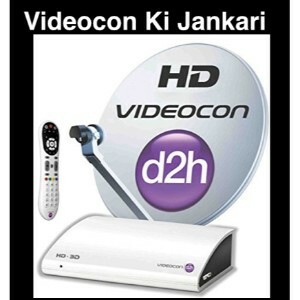 The company has introduced a lot of packs in the past few months to give tough competition to other companies. If you want to port Vodafone to Idea then all you need to do it to get the porting code by sending an SMS to 1900 as mentioned in the beginning and get the process done at the nearest Idea store. 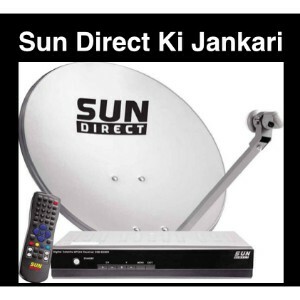 The main benefit of BSNL is the coverage. 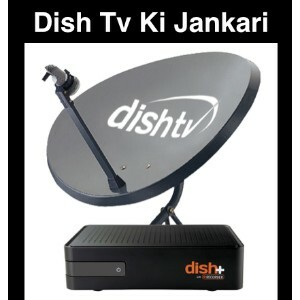 Being a government-owned company it has its network all across India even in the remote areas. 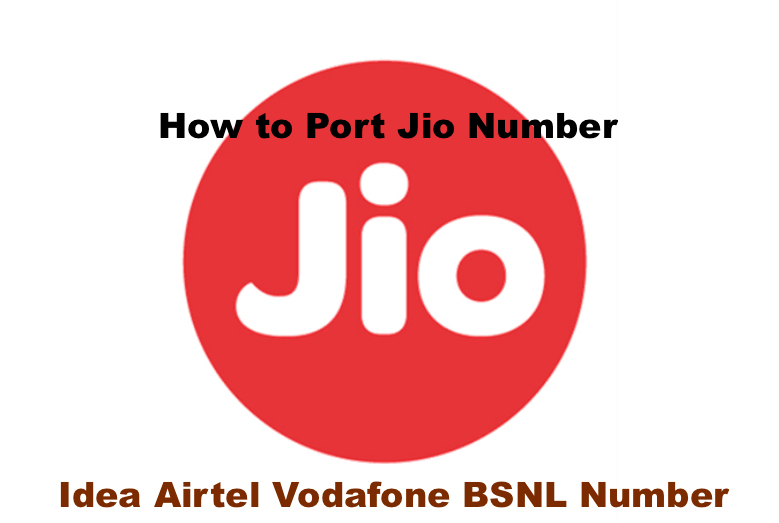 To port Vodafone to BSNL you will need the porting code along with a photograph and KYC documents. 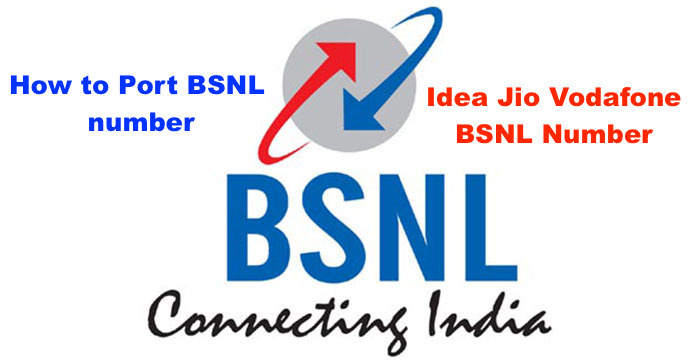 The process may take a little longer in case of BSNL. When you port a number from one Telecom Company to another your current account is charged with Rs.19. So make sure you have that much balance in your account. Also if you are using a postpaid connection make sure that all bills have been cleared before you initiate the process. 1 How to initiate the porting process?